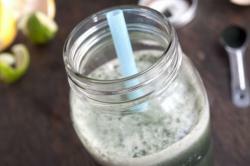 Spirulina can be an acquired taste but it is actually quite delicious in this citrusy sweet drink. 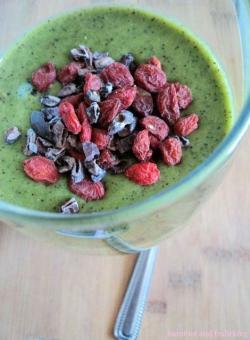 This elixir recipe is a great way to get a dose of spirulina, as well as a hefty dose of vitamin C. Immune booster in a glass! 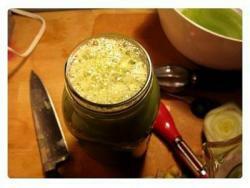 1) Juice grapefruit and limes. 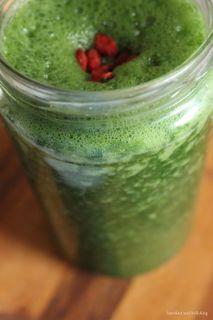 2) Stir in spirulina and stevia to taste.